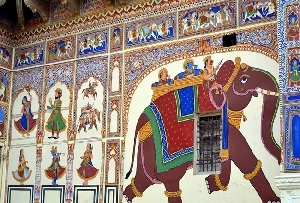 From beautifully crafted and designed mansions to the intricate artwork, Rajasthan is surely the destination of grand and beautiful havelis. 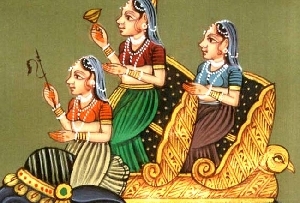 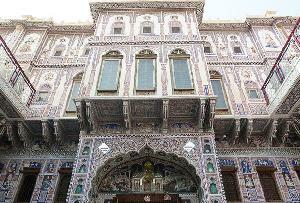 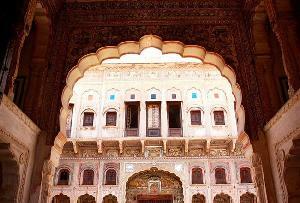 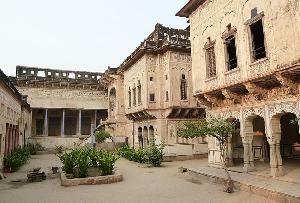 Colorful, magnificent and grand Rajasthani havelis bring the charm and grandeur of the bygone Rajput era. 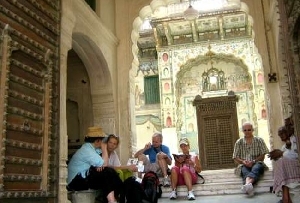 Spread through sprawling acres these havelis in Rajasthan once belonged to the erstwhile rulers, wealthy merchants and jagirdars which have treasured in its walls the medieval aura as well as the art and cultural heritage of the royal state. 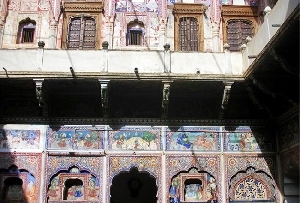 From Jaipur to Jaisalmer and from Bikaner to Jodhpur these colorful Havelis remind us of the glory and splendor of the yesteryears. 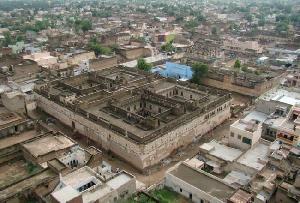 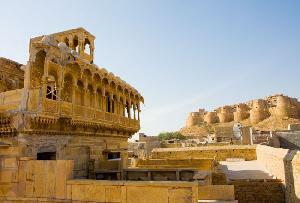 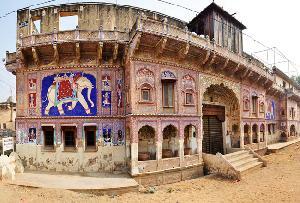 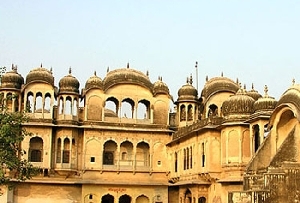 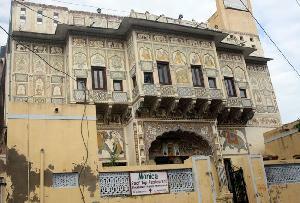 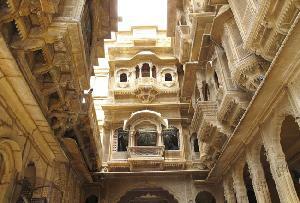 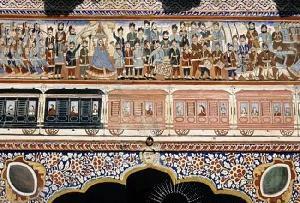 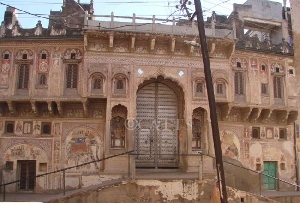 Tourists often plan their tour to Rajasthan to get a glimpse of these royal mansions. 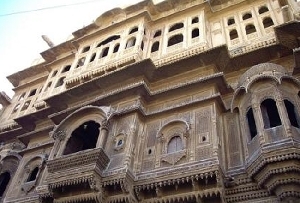 Once the residential palaces of the Maharajas or the Thakurs, these Havelis now stand as imposing structures in the heart of the desert state of Rajasthan. 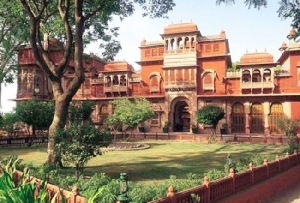 From the Mughals to the Hindus and from the Shekhawats to the wealthy Goenkas, each Haveli explicitly reflects the class and grandeur of its owner. 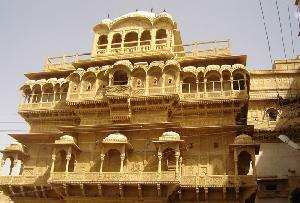 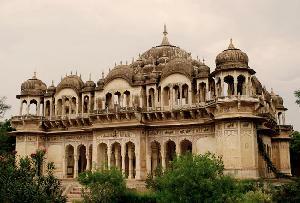 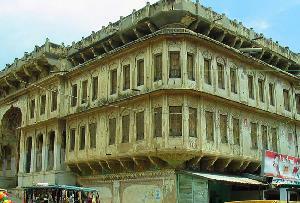 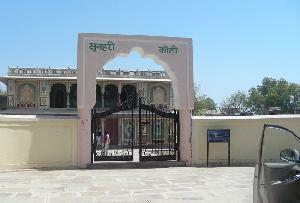 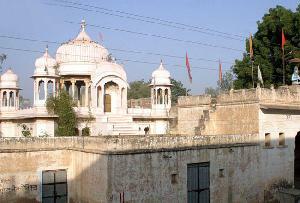 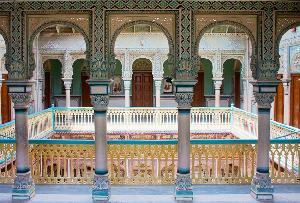 These are palatial mansions which make Rajasthan one of the most interesting destinations for the tourists. 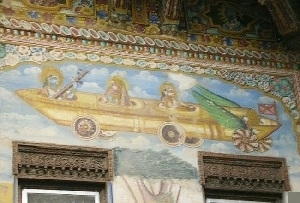 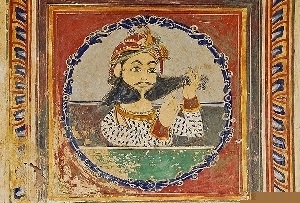 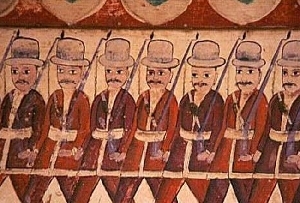 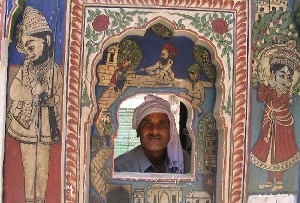 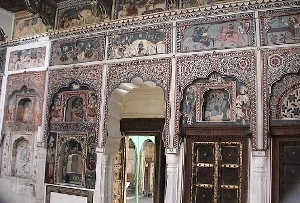 Adorned by murals, intricate artwork, paintings, these havelis are the storehouse of antique objects and memorabilia used during the medieval period. 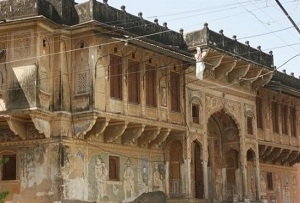 The havelis in Rajasthan shows that the Rajputs were excellent builders and their style of architecture was quite different from the Mughal architecture. 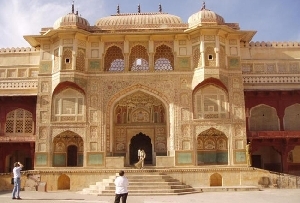 Located in the arid zones of the Aravallis, these palaces, forts and Havelis accentuated the beauty of the desert city of Rajasthan. 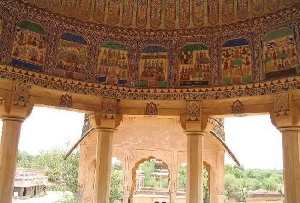 From architectural brilliance to magnificence and splendor the Rajasthani Havelis are truly the perfect destination for every tourist. 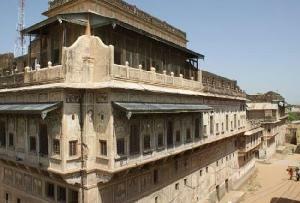 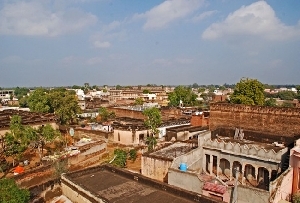 Today many of the Havels have been refurbished into the heritage hotels in Rajasthan where you can enjoy a royal retreat. 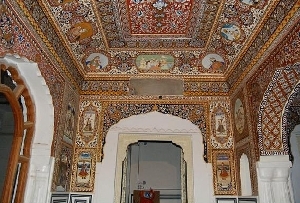 These Havelis in Rajasthan, India have maintained their vintage charm and décor and recreates the medieval ambiance everywhere.